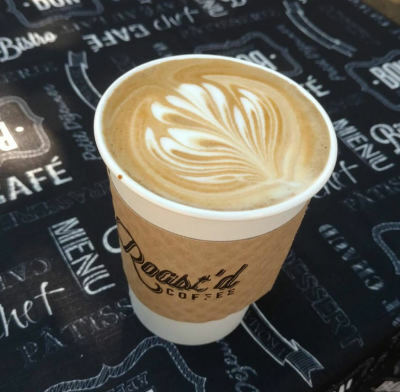 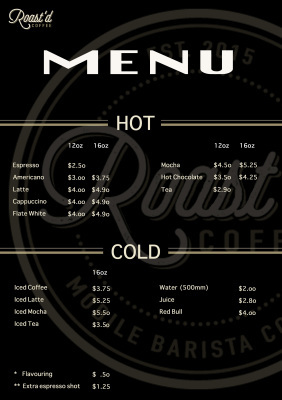 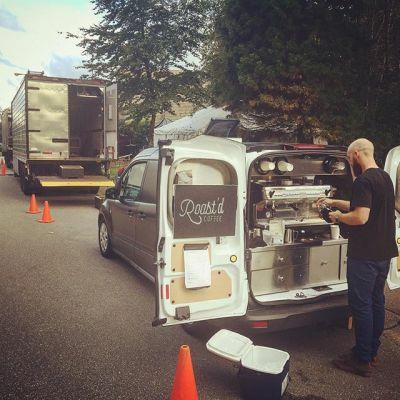 We bring our quality barista made coffee to your workplace, sporting events, movie sets and festivals! 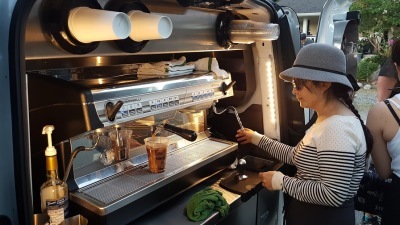 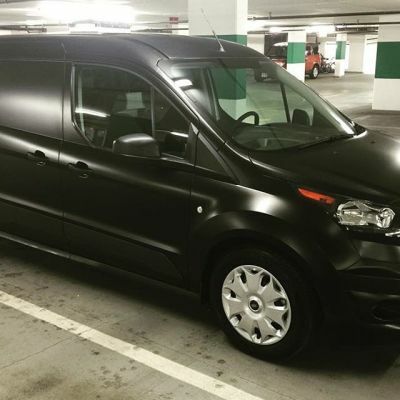 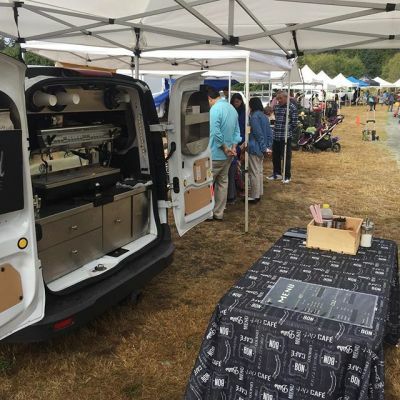 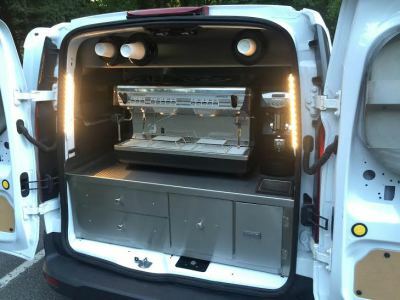 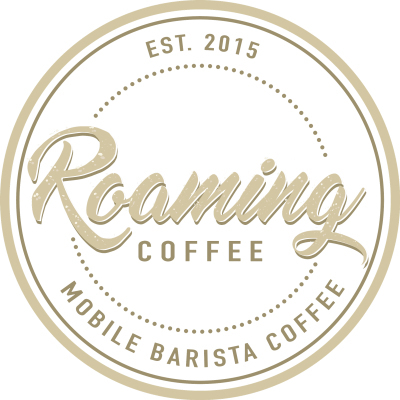 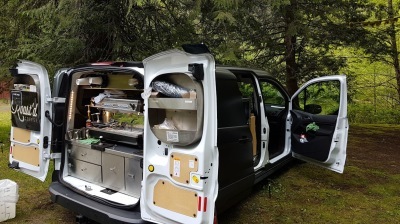 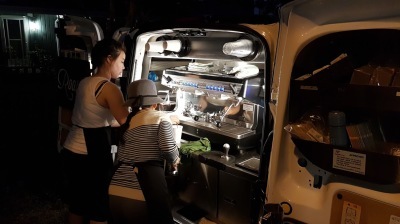 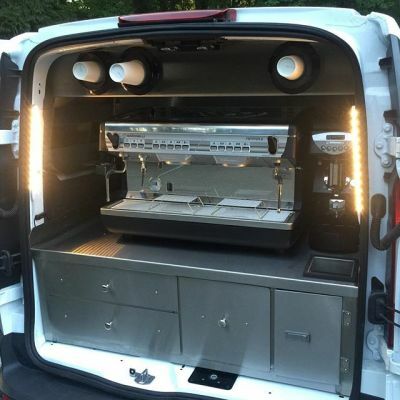 Roaming Coffee Vancouver is a completely self-sufficient mobile coffee van which produces fresh speciality coffee for your staff or patrons at your work place, events, fesitivals, markets or sporting events. 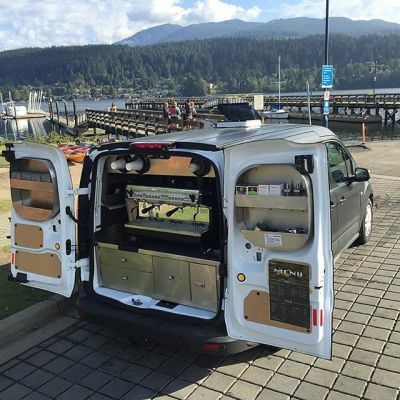 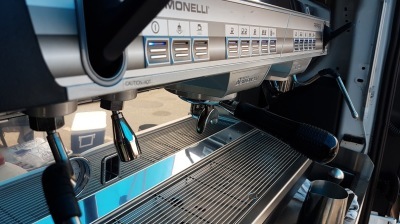 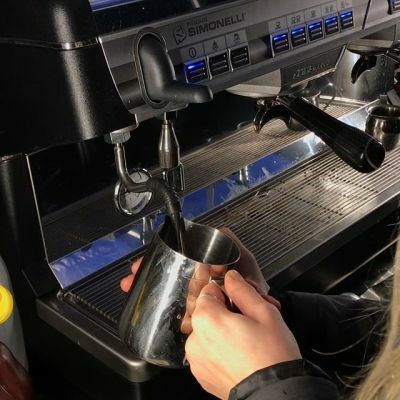 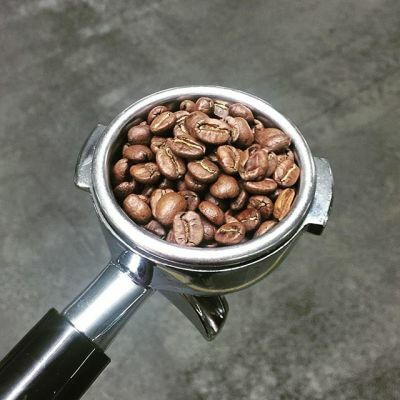 A Vancouver based business, we know the importance of great coffee and that is why we work very closely with other local Vancouver companies to produce the best coffee experience. 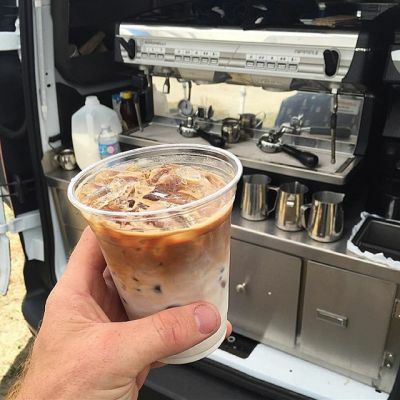 We run our own internal Cummins Commercial Generator for Power. 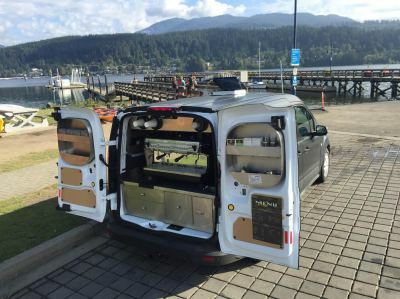 We have standard Shore Power Connection if required. 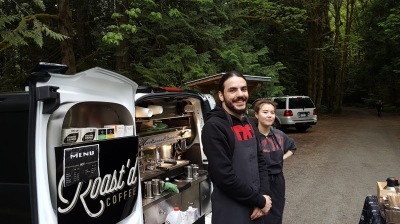 Roast'd coffee Van at Rocky Point Park in Port Moody. 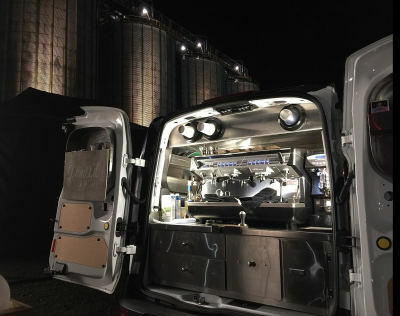 The Roaming Coffee van at the back where all the action happens. 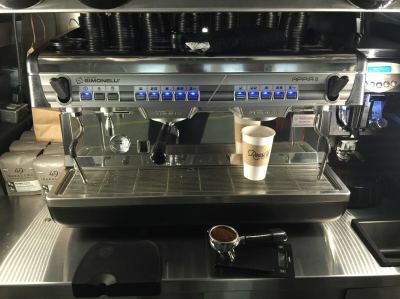 You'll find us here making a great tasting coffee for you. 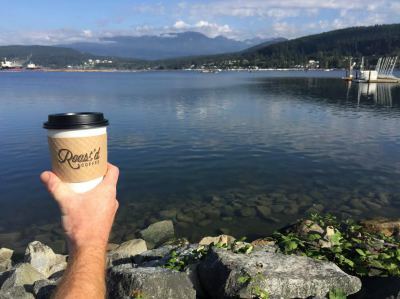 Enjoying a Roast'd coffee by the lake. 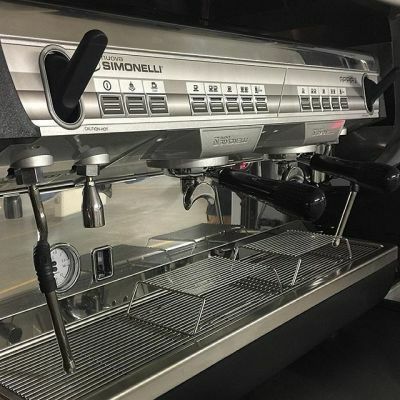 We are standing by and ready for you! 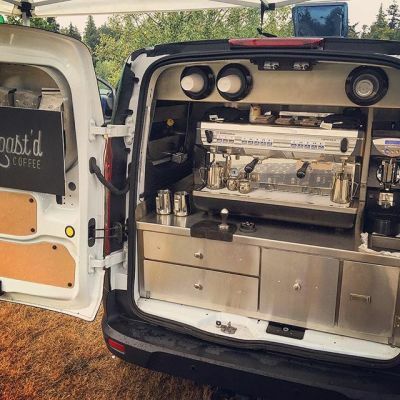 These guys have bean around! 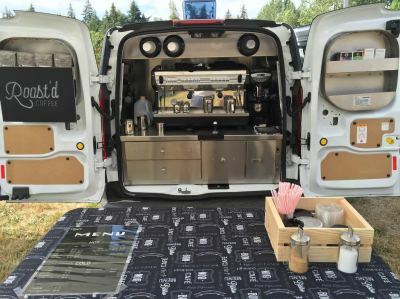 Contact us to have us attend your next event and get your day off to a great start!